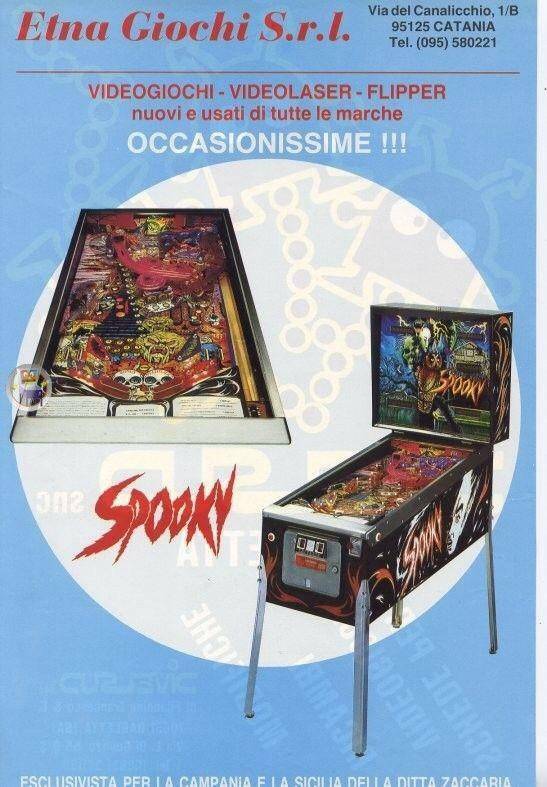 I'm building a list of all the strictly ghost-themed pinball games out there and was wondering if anyone had any insight as to what, if anything, I might be missing from this list. I just want to make sure I got em all! Am I missing any other games? Aside from home-brewed ones? I didn't include Bram Stoker’s Dracula, by either Williams or Stern, because Dracula isn't technically a ghost to me, nor the game Phantom of the Opera because he's not a true Phantom. Vampire got included because some consider vampires invisible, which I guess would technically make them ghosts. So I threw that on the list too. Any insight much appreciated! 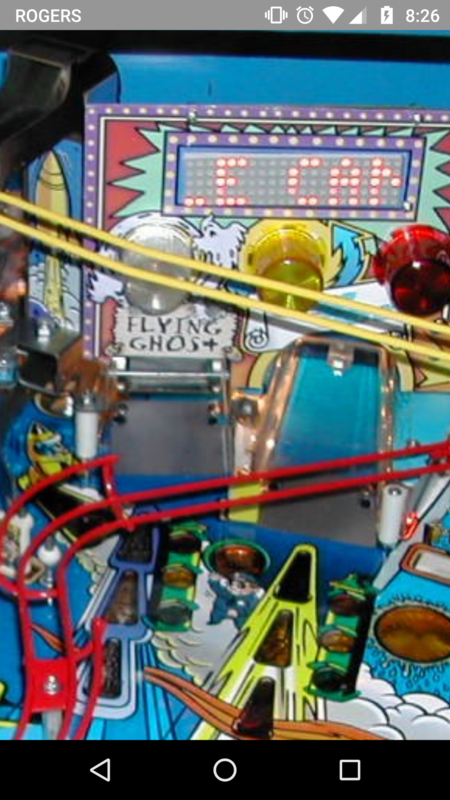 Mr and Mrs Pacman have ghosts on the playfield. Does that count? Also, Elvira ATPM and SS. Although you might not count these if you don't count BSD. RCT and Cyclone have ghosts in them. Mephisto is horror but does that = ghost? 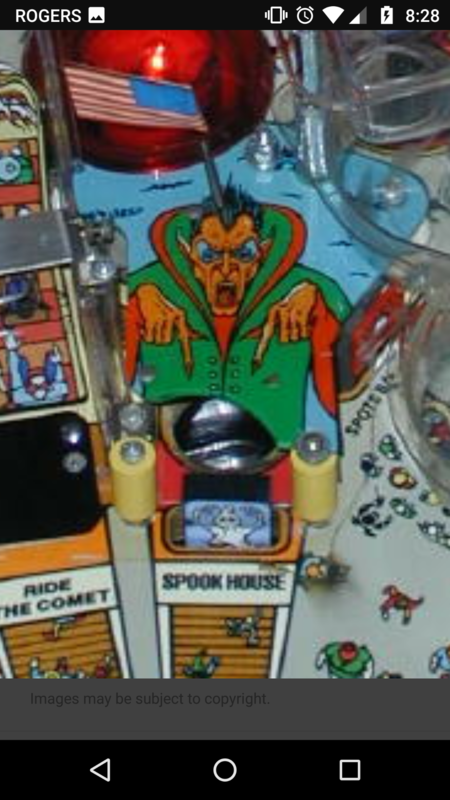 Are we talking strictly ghosts, or anything relating the paranormal/occult/horror? wow, this is so creepy.